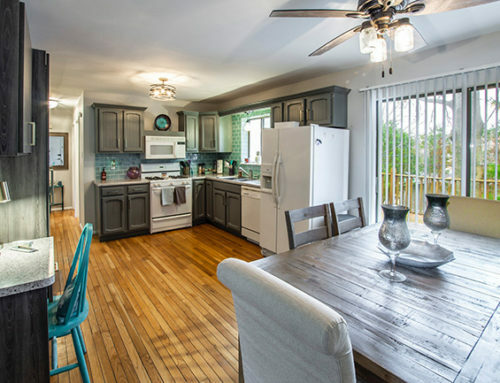 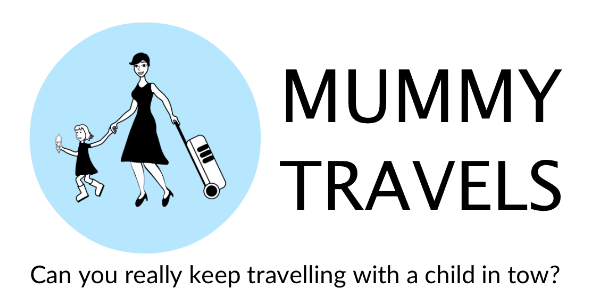 Maps are the ultimate companion for travel-mad families. 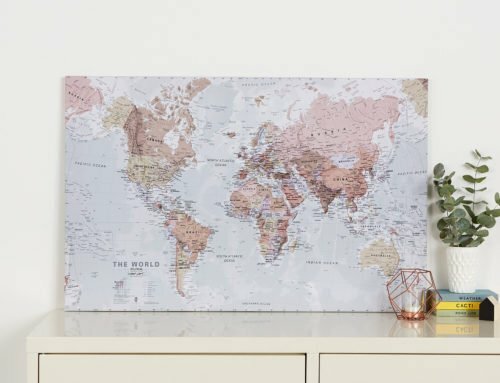 Whether you’re working your way through your family bucket-list, teaching little ones about the world around them, or looking for a totally unique way to plan, remember, and display your family travel story in your home, there’s a map for that! 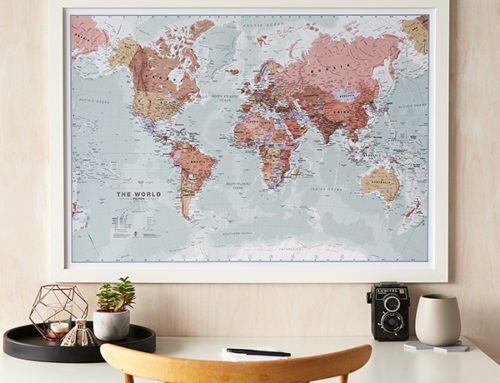 In honour of all the adventurous Dads out there, we’re asked some of our Maps International Blogger friends to share how they use maps to stay close as a family. 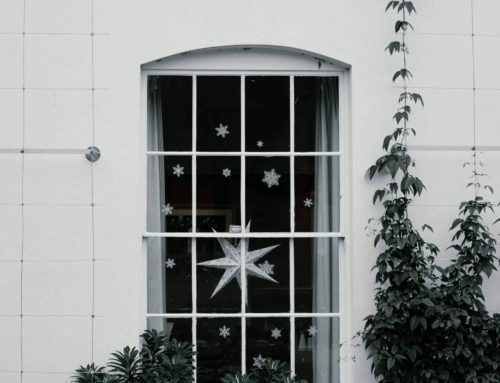 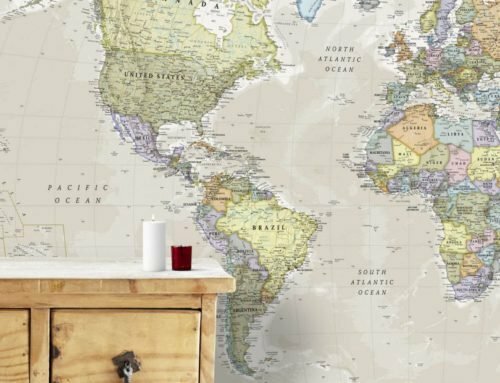 “There’s nothing like a map for giving me wanderlust – I grew up poring over atlases and my daughter has had map stickers on her bedroom walls since she was a baby. 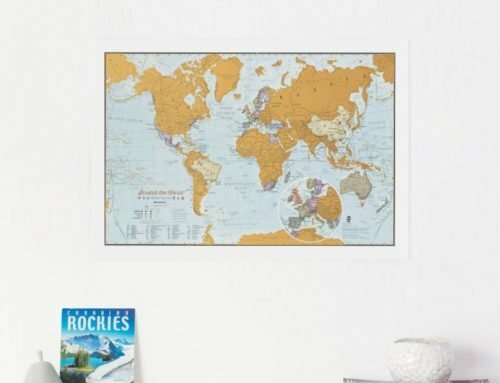 Now she’s older, we also have several other maps to record our travels including one to mark with our travel plans and previous visits, and a scratch off map which we ceremoniously scrub away whenever we return from a new country. 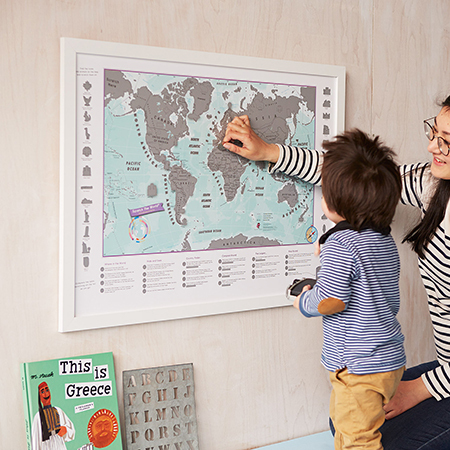 We’ve been making colourful and detailed wall maps, and map-themed activities for families of all ages and interests for over 20 years, and we love seeing how our creations are being used and enjoyed in homes all over the world. 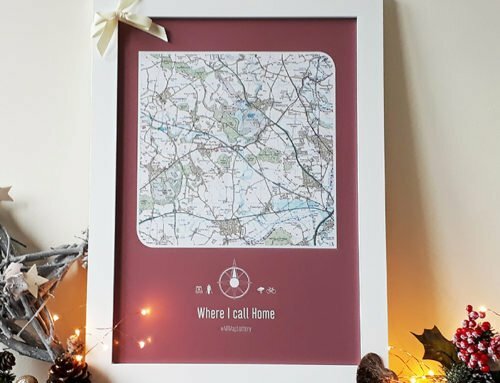 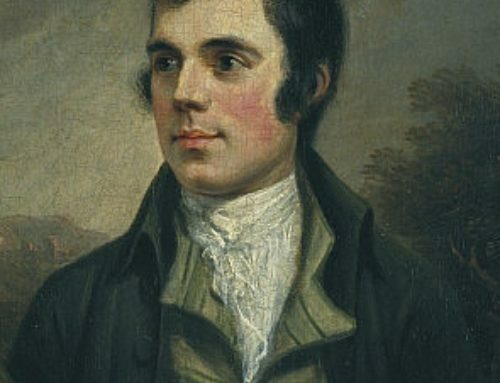 Many of our maps are available with a personal touch for a gift that is truly unique and special to you.